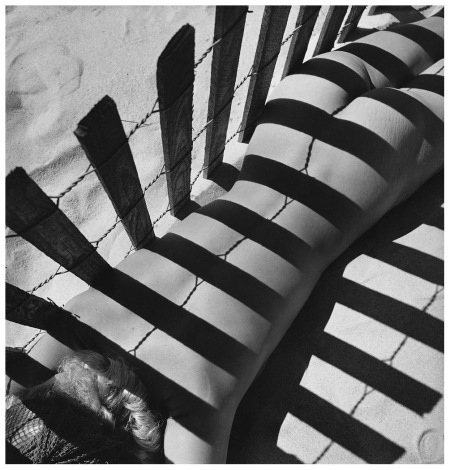 Which photograph can open my story about Lisa Fonssagrives-Penn……? 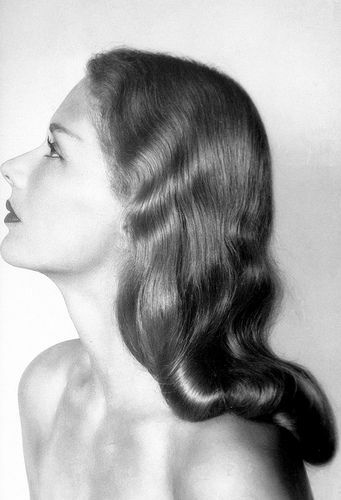 I mean, the’re so many amazing pictures of the woman widely credited as the first supermodel. I know, many are named or self-proclaimed “first supermodel”, but for me and many others Lisa is the one! 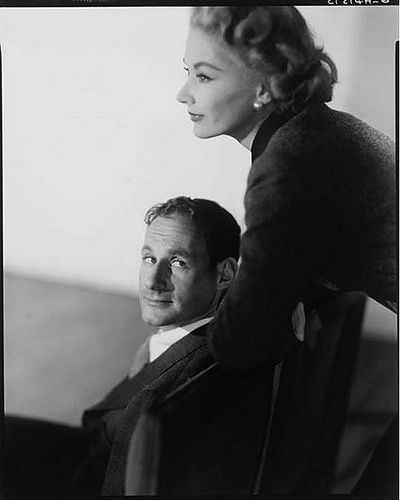 I chose a photograph of Lisa and the love of her life, Irving Penn. 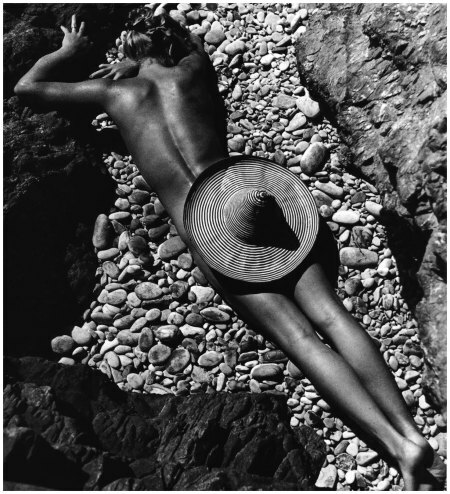 Born Lisa Birgitta Bernstone (May 17, 1911), Lisa Fonssagrives-Penn spends her childhood in Uddevalla, Sweden. As a young girl she takes up painting, sculpting and dancing. At 17, her parents want her to take cooking lessons, but Lisa is determined to pursue dancing. 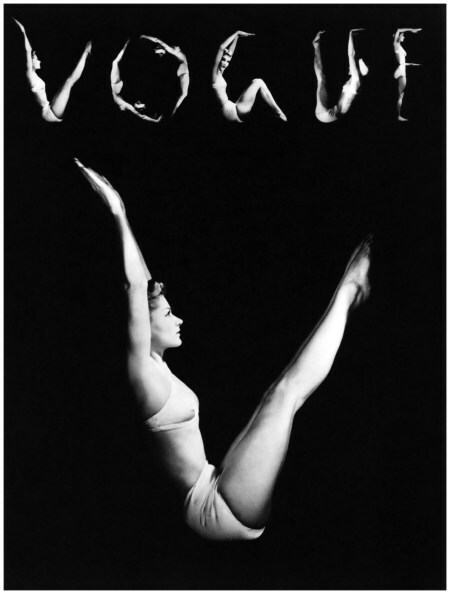 Three years later, she moves to Berlin to take classes with choreographer MaryWigman, a pioneer of Expressionist dance (Mary Wigman was a pioneer of modern dance in the spirit of Martha Graham). After finishing Wigman’s, she returns to Stockholm to open her own dance school. In 1933, Lisa takes a train to Paris, after she is asked by renowned Swedish choreographer Astrid Malmbörg to join her in Paris for an international competition. She falls in love with the city and decides to stay. Lisa meets fellow dancer Fernand Fonssagrives with whom she marries in 1935. Together they give private dance lessons in their apartment . 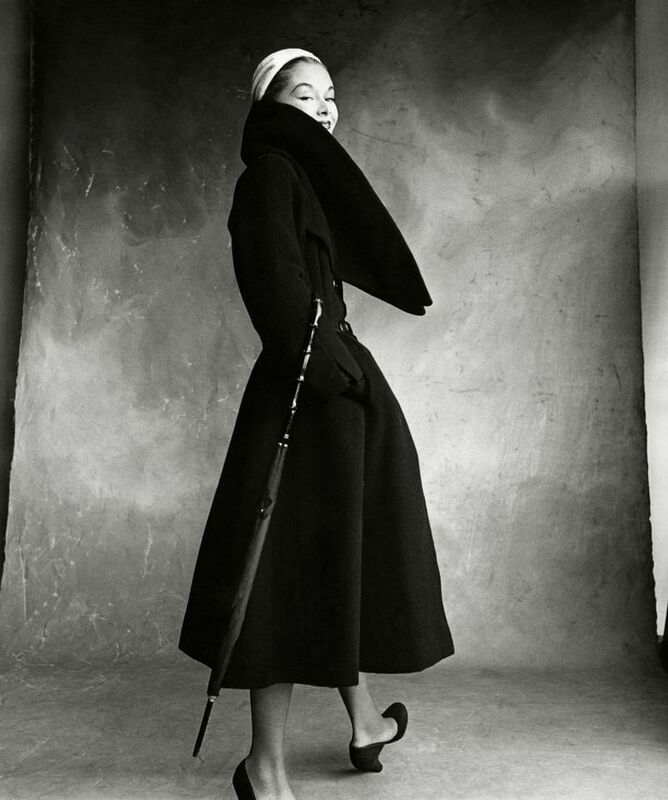 In the elevator of their apartment building, Lisa catches the eye of fashion photographer Willy Maywald, who asks her to model hats for him (Willy Maywald, a fashion photographer for the houses of Dior, Fath, Griffe, and Jacques Heim. He also worked for Harper’s Bazaar). Fernand takes the prints to French Vogue, where a test shoot is promptly set up with Horst P. Horst. Lisa arrives terrified, in a homemade brown wool suit and long, wild hair. “I had never seen a fashion magazine,” she will later recall. “I didn’t know what fashion was . . ., had no idea of what to do with myself.” The next day, she visits the Louvre to study paintings of people posing in various forms of dress. Lisa begins modeling for Vogue and for her husband, who has taken up the camera following a back injury. In between the collections, the two roam Europe, photographing and selling nudes, sports, and nature shots to magazines all over. 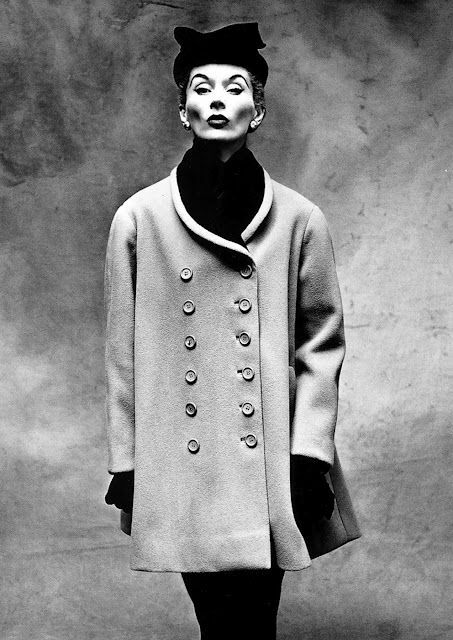 Lisa Fonssagrives becomes the first recognisable model in Vogue. 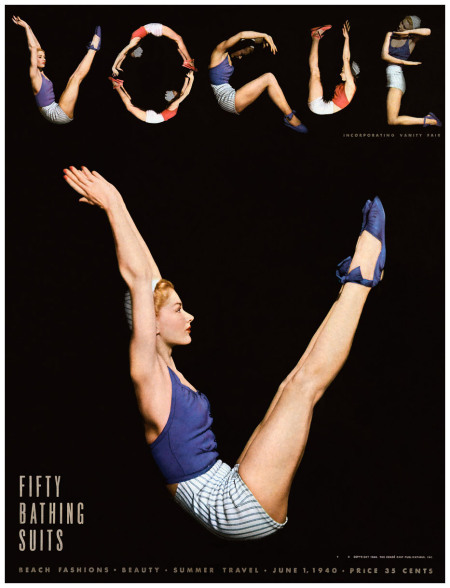 In this cover of Vogue magazine, Lisa poses in a blue and white bathing suit while sitting in a ‘V’ position, to spell out the word ‘Vogue. The first, black & white picture is a study for the final one (third picture). 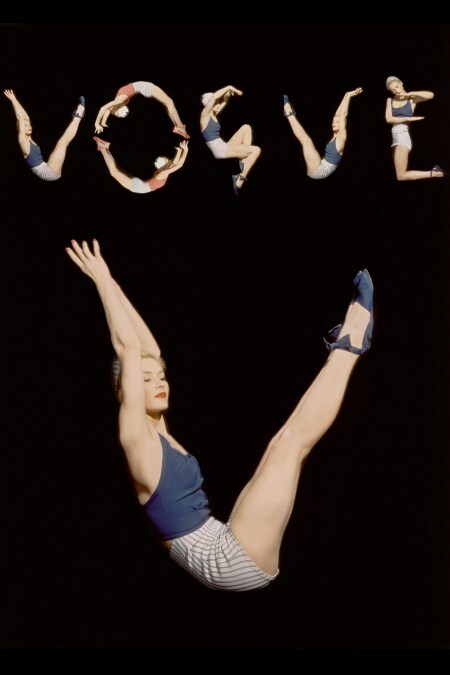 Horst P. Horst photographed this for the June 1, 1940, issue. Following a Swedish vacation, the Fonssagriveses are en route to New York when war is declared in Europe. They decide to emigrate to America. 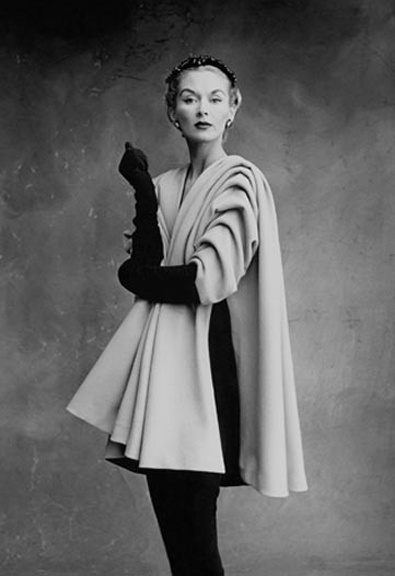 Fernand begins photographing for Town & Country; Lisa connects with exiled European photographers including Horst P. Horst and Erwin Blumenfeld. She also enlists with the John Robert Powers modeling agency, doing both editorial and commercial work. Daughter Mia Fonssagrives is born in 1941. When Lisa returns to modeling, she reduces her workload to 20 hours a week. For a long time she won’t be photographed for Vogue. 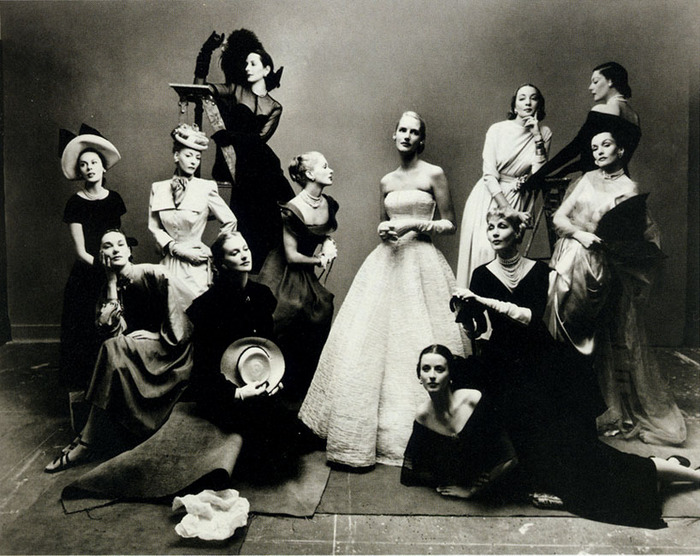 Irving Penn’s image of “12 Beauties: The Most Photographed Models in America” runs in Vogue in May 1947; it marks Lisa’s first appearance in the magazine since 1941 and it’s the first time she works with Irving Penn (who placed Lisa at the center of the composition, a delicate ice-carved swan). Recalling this glimpse of his future wife, Irving later says, “I loved her when I first set eyes on her.” The attraction is mutual. 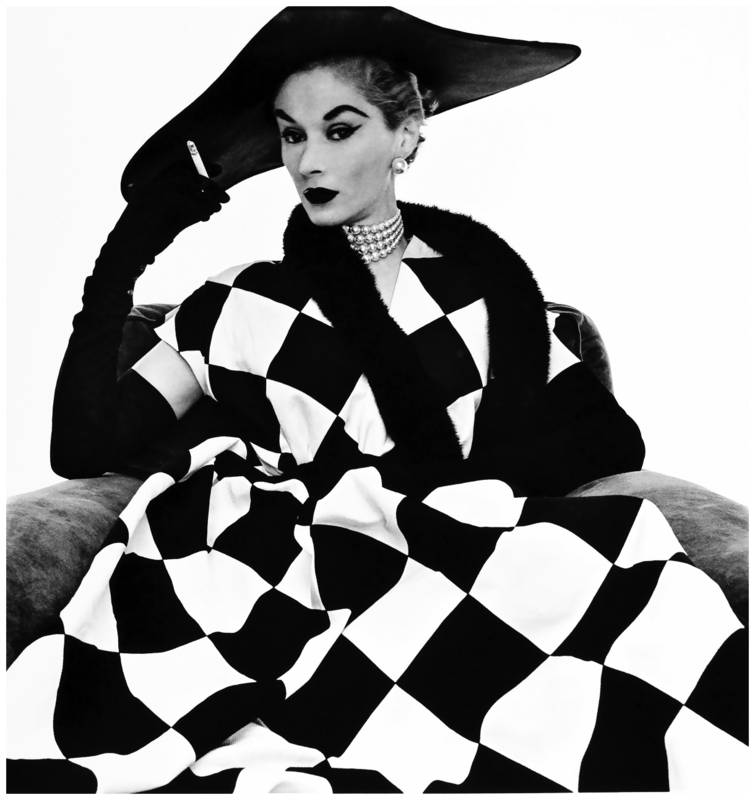 In Vogue April 1950, one of Irving’s most memorable portraits of Lisa is published, wearing a harlequin dress and portrait hat. 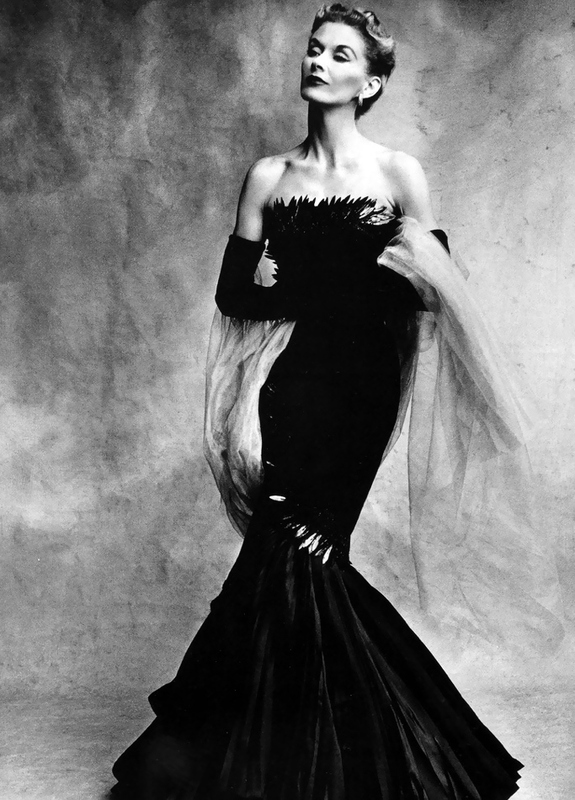 A few months later she models the Paris couture for Irving in a top-floor, north-lit studio on Paris’s Rue de Vaugirard. These pictures will be published in Vogue following September. After the couture shoot, the couple travels to London. 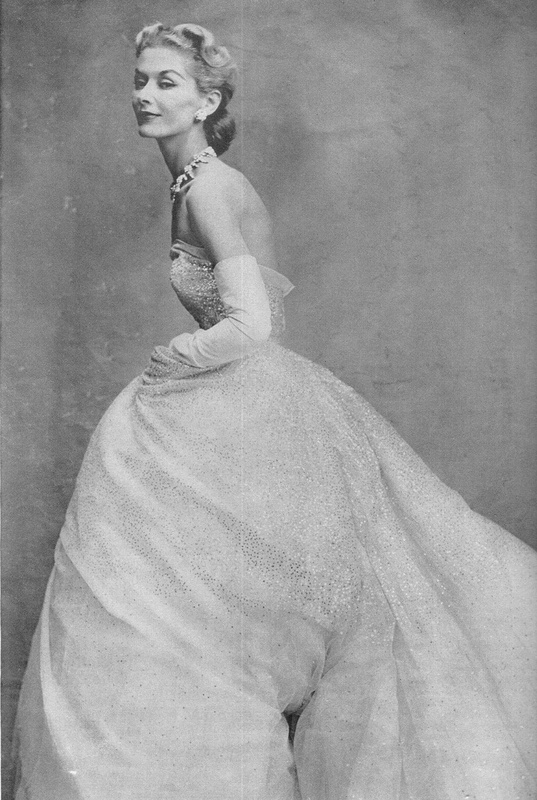 By now Lisa’s marriage to Fernand Fonssagrives is over and she weds Irving Penn at the Chelsea Register Office. In 1952, a son is born, Tom Penn and Lisa effectively retires from modeling, taking on the occasional job for old pals in the field. She also ends her own photography career, which started in 1947, taking pictures for Ladies’ Home Journal. Her apartment darkroom is changed into a nursery. 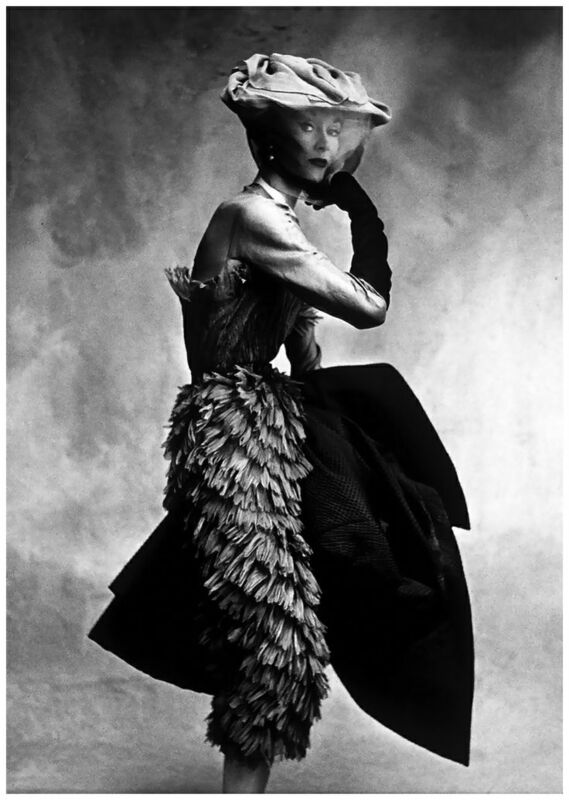 One of the first pictures after their mariage, Liusa Fonssagrives-Penn, photo by husband Irving Penn. A strapless cloud of tulle from Christian Dior’s landmark New Look collection.